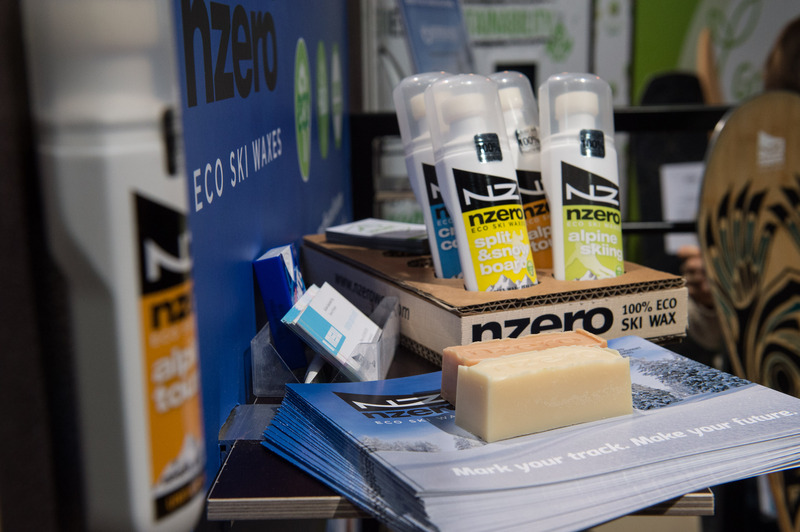 NZERO offers one of the very few wax solutions on the market today for skiers and snowboarders that want to leave no trace in the mountains. 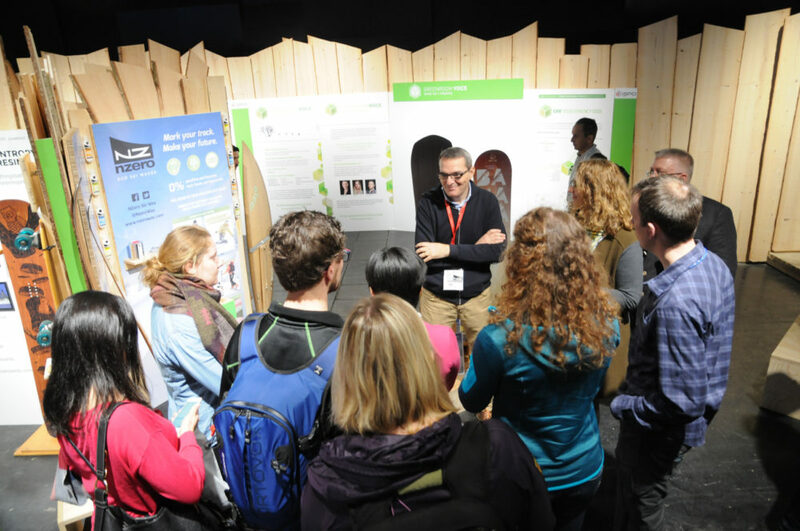 While a lot of people worry about PFC’s on their jackets and coffee cups to go, they don’t think about the chemical components that stay on the slopes every season. It’s known that perfluorocarbon chemicals (PFCs) and other petrochemical components are present in various ski waxes, and their impact on our environment is a serious issue. PFC’s end up in the water, the environment and last but not least in the human body where it bioaccumulates and creates numerous hazards. This is why it’s important to consider shifting habits when waxing skis and boards, not just because it’s safer not to breathe in the chemical fumes emitted by the regular products, but also to protect our environment. 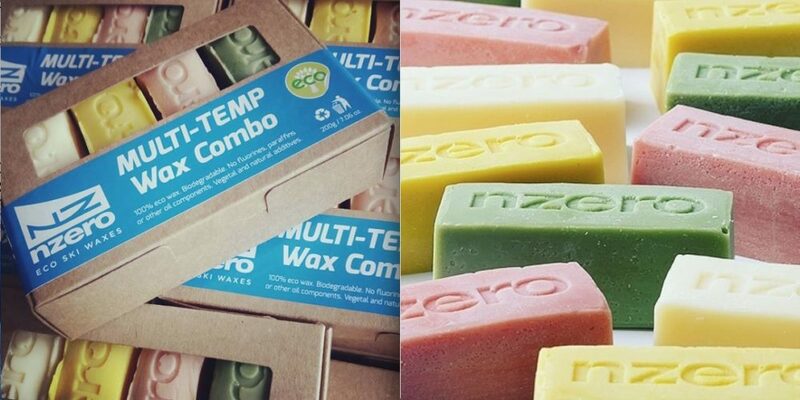 100% vegetable waxes: All NZero waxes are made with 100% natural ingredients. A perfect blend based on extracts of soybeans and corn. No toxic additives. 0% paraffins and fluorocarbon (FC’s and PFC’s): Another challenge achieved: developing products 100% free of mineral oils, paraffins and other pollutants. NZero’s track on the snow shows their environmental commitment. 0% toxic fumes and less smoke: For all professional ski-man who spend hours waxing and taking care of skis and boards, NTero has developed a full range of waxes with no toxicity and less smoke emissions. 100% innovative: NZero has invested more than two years of co-operation with international laboratories, using the newest technologies and innovative natural additives, to produce a „green“ wax with high performance market features. 100% effective: High performance wax that protects your skis and boards and ensures optimum performance during the entire life of the product, providing the maximum glide in regular and in extreme temperatures and circumstances. 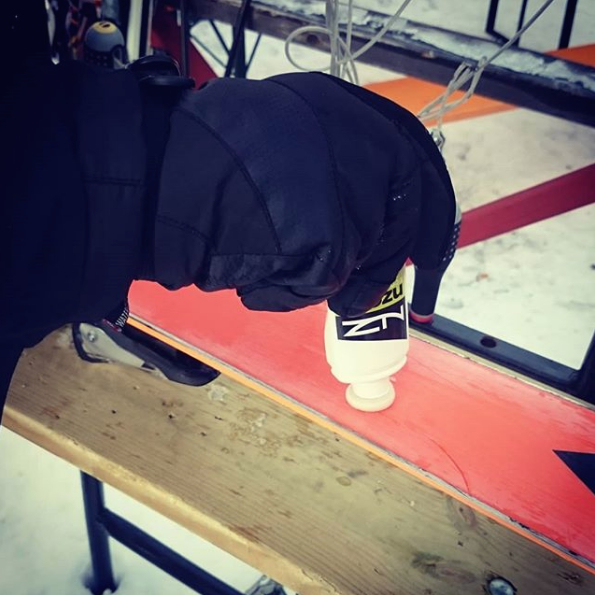 Based in Spain, NZero is a small brand, manufacturing 100% bio based and patented ski waxes, responding to a growing demand from eco conscious skiers and snowboarders and to professionals looking for the best protection to their health during the repair and maintenance tasks of ski and snowboards.